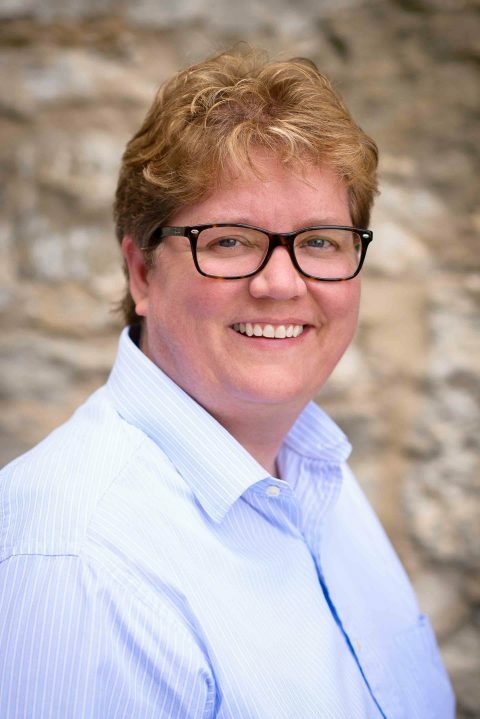 Jody Speer joined the McKnight Foundation in February 2015 and is the Director of Information Technology. Speer has both strategic and tactical responsibility for the systems to support the work and mission of the Foundation. Speer brings over 25 years of experience in security, governance, risk management, compliance strategy, IT operations, project management, and software and systems development. In addition to managing IT, Speer led has led many large internal projects including a complete IT infrastructure refresh, the development of an information management platform, and a refresh of the disaster recovery and business continuity program. Previously Speer was an information security and risk management consultant in a wide variety of contexts, including financial institutions, manufacturing, federal and state government, and education. Speer is a 1986 graduate of the University of Wisconsin–River Falls with a Bachelor of Science in computer systems. Throughout her career has earned several IT certifications including CISA (Certified Information Systems Auditor), CRISC (Risk and Information Systems Control), PCIP (Payment Card Industry Professional) and GCIH (GIAC Certified Incident Handler). Outside of work, Speer enjoys hanging out on the lake with her family, home projects, and spoiling her cocker spaniel.